Living with the doubt that your partner might be cheating on you is a terrible feeling. You can't sleep at night, you keep checking the phone, you suspect in every move they make and eventually this behaviour will ruin the relationship and the respect you have for each other. To avoid this, the best thing would be to put an end to your suspicions which you can easily do by calling us, Private Investigators. Our company provides a wide range of services, including investigating possible infidelities. Every investigation we carry out is completely confidential, as we have a team of skillful professionals that understand the sensitivity of these cases. Once they collect the evidence to confirm or reject your suspicions they will contact you immediately. Very often people can sense when something is wrong just by looking at the small changes in their partner's behaviour. Once that bad feeling steps in, it is very difficult to pretend that everything is fine. You will immediately notice that your partner is acting strange and is not being completely honest with you. If your loved one suddenly becomes too obsessed over their phone, deletes the browser history, never seems to be available when you are calling, or doesn't pay much attention to the things you are doing, most likely you are not the only person in their life. 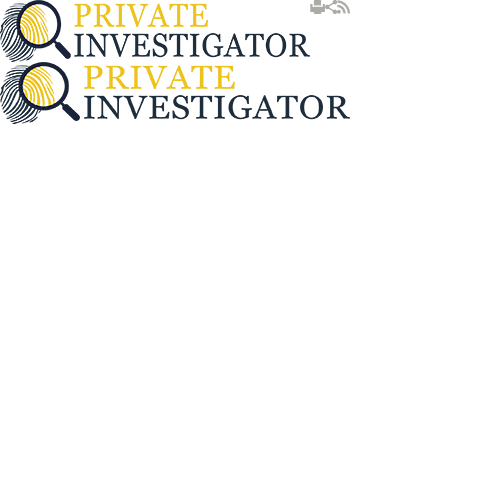 Private Investigator is here to look into any suspicious activities, calls, internet communication and help you get to the bottom of the problem. It is time to clear the doubts once and for all, call us today and let us help you!